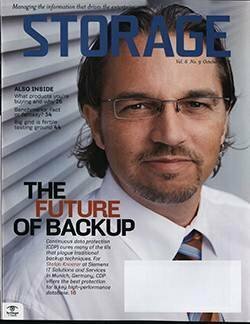 Continuous data protection (CDP) and data deduplication are chief among the technologies that data storage managers are investigating when it comes to improved data backup and storage efficiency. 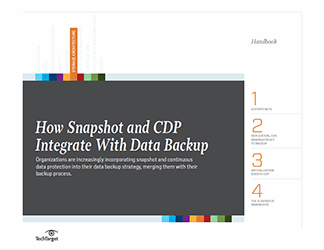 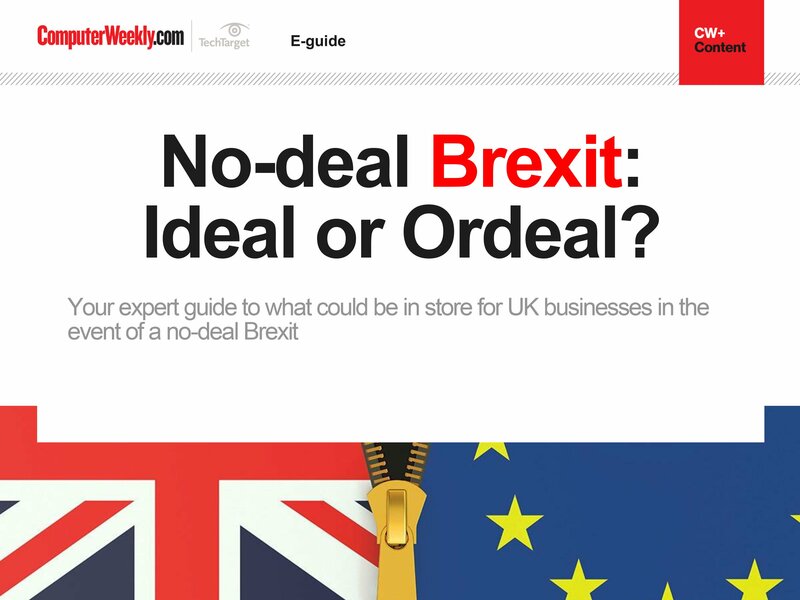 In this expert e-book, learn how CDP and deduplication have evolved, and determine the best implementation strategy for your shop. 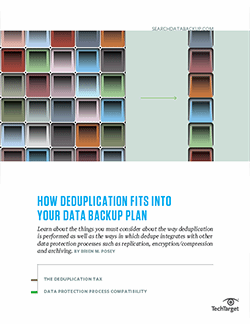 Get your most important data protection questions answered, and learn about better data protection strategies for your enterprise.